With extensive experience practising design in Canada, Heekyung brings an aesthetic perspective rooted in her formative years in Korea. In her designs, Heekyung always looks to innovate; dispensing with preconceived notions and informed by a global perspective, her spaces are at once pure and creative. Heekyung’s diverse design capabilities and project management skills are as varied as her clientele—ranging from corporate offices, airport lounges and medical clinics, to cinemas, restaurants and health clubs. 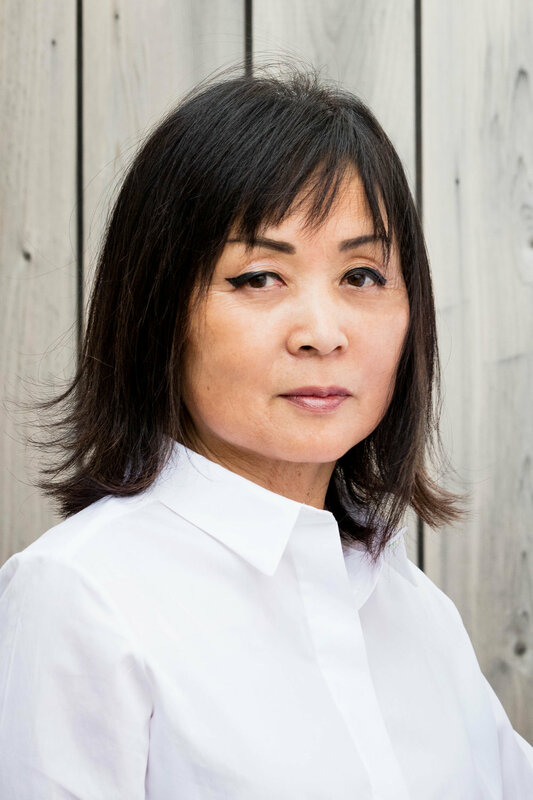 In 1994, Heekyung established her own practice specializing in corporate and commercial spaces and more recently, has collaborated with Eric Majer Architect on various projects. Heekyung is a member of APDIQ and IDC—her design excellence has been duly noted in both publication of her works and joint-design awards.